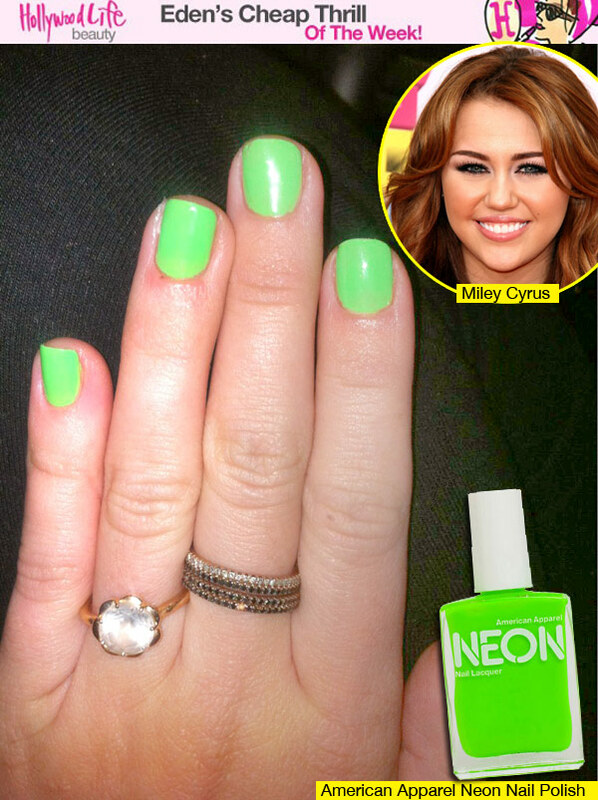 Neon Nails are IN! 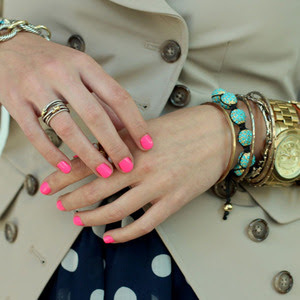 : Everything About Fashion Today! Neon shades are always popular as accent colors, but watch them take center stage. 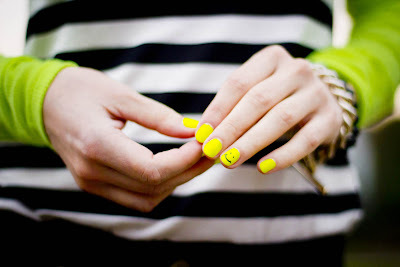 Pair them with creamy pastels or wear alone for maximum impact. 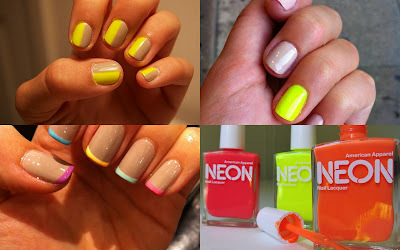 Bellow are some ideas and colors that will look great this season... 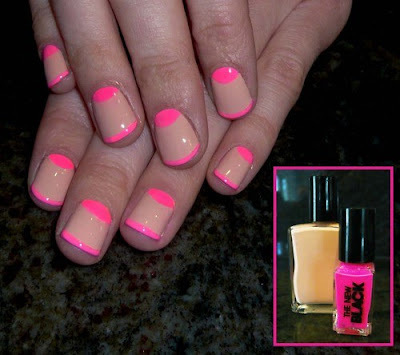 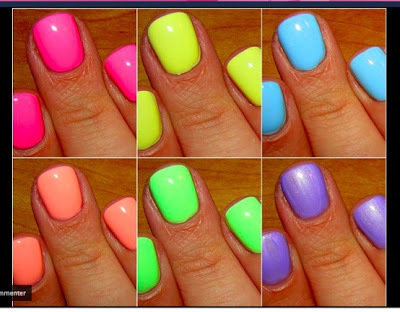 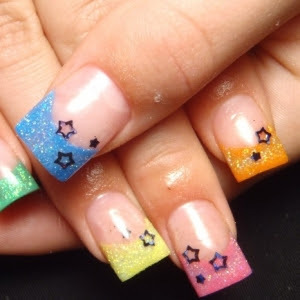 Try this new 2012 Nail Trend!